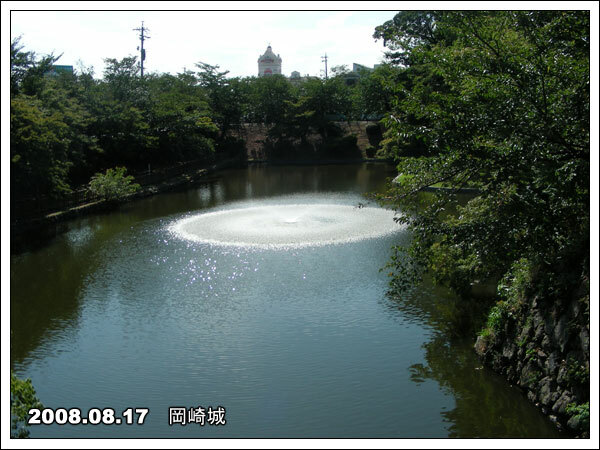 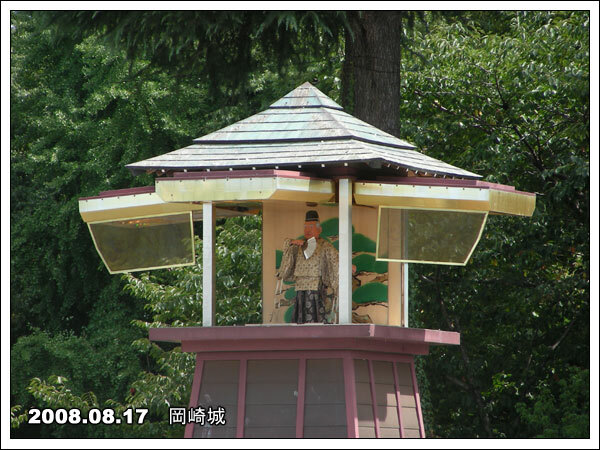 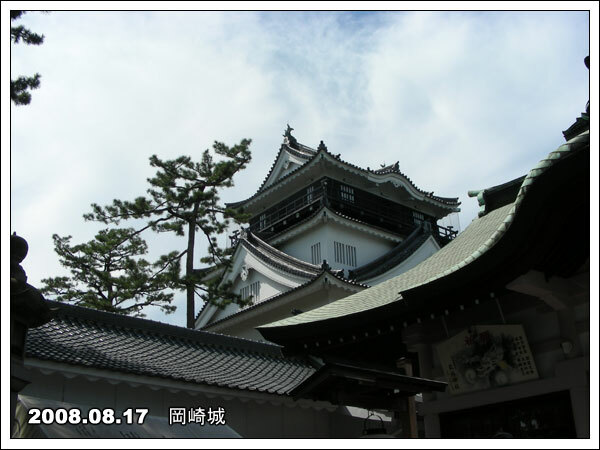 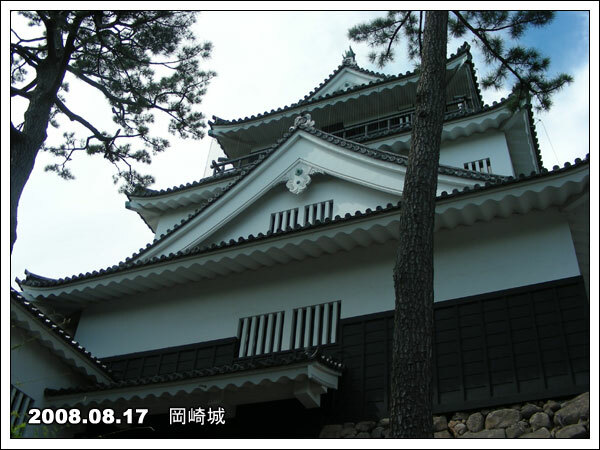 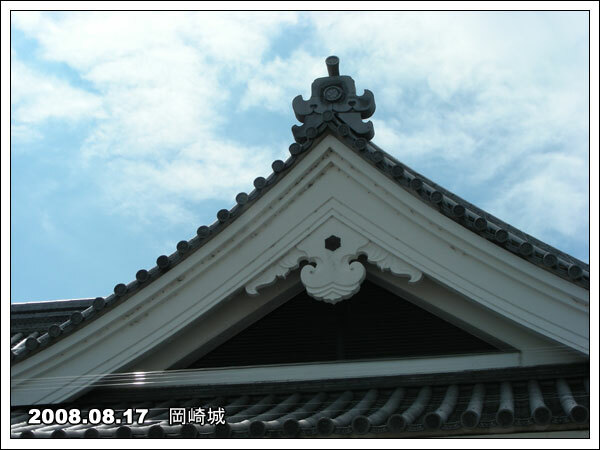 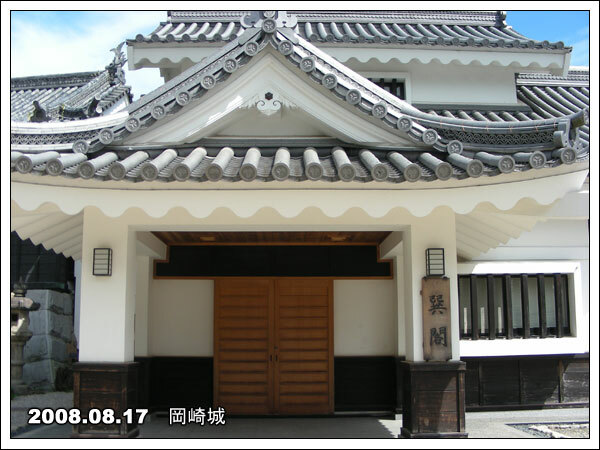 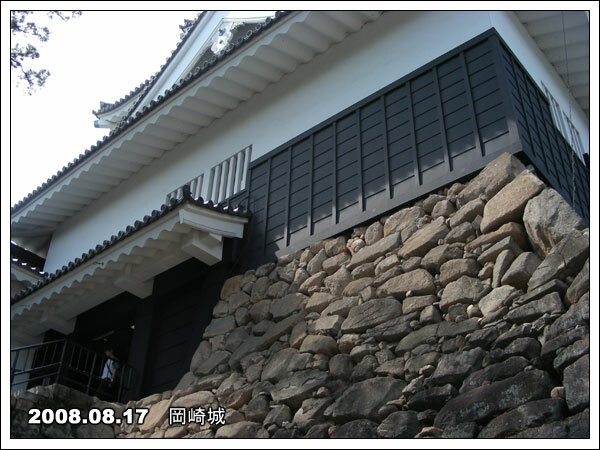 Tradition has it that the first Okazaki Castle was constructed at the present site in Sugo Okazaki around 1455 by the Saigo family. 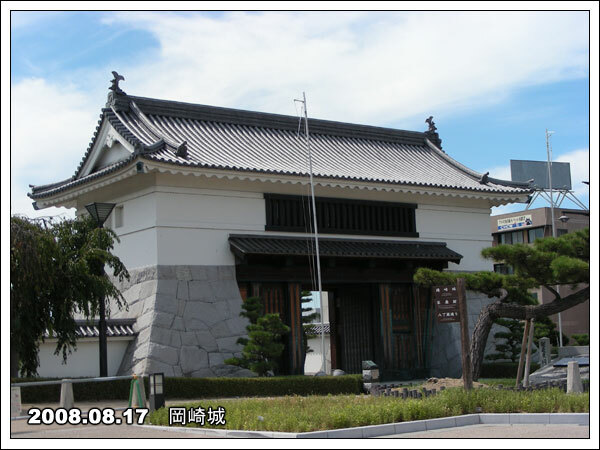 IIn the fersthaerf of the 16th century, the Saigo family yielded possession of Okazaki Castle to Matsudaira Kiyoyasu, the 7th lord of the Matsudaira family (and the grandfather of Iyeyasu) that had risen into powoer in northern Mikawa. 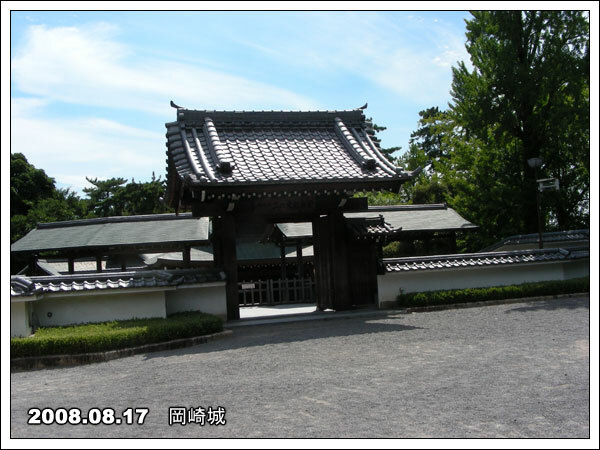 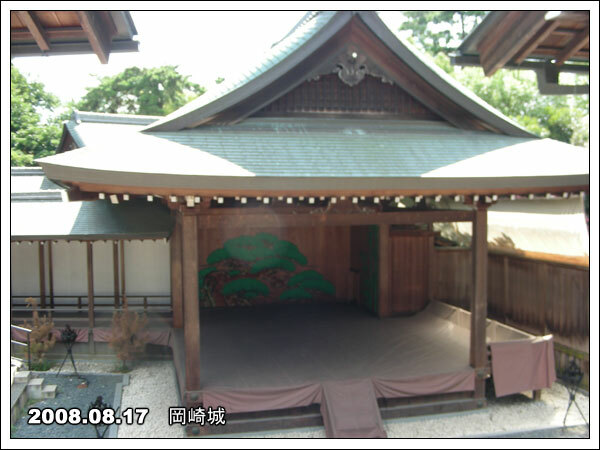 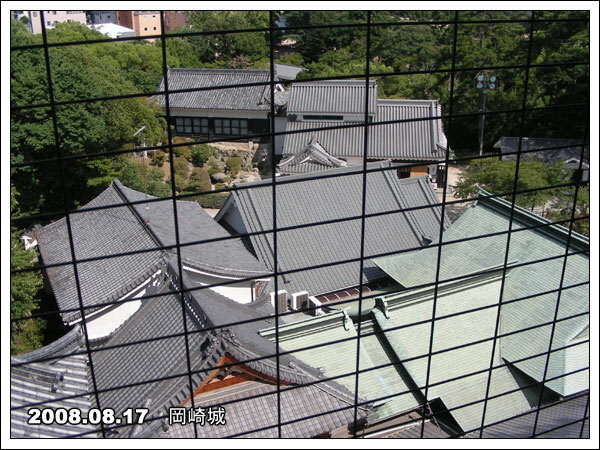 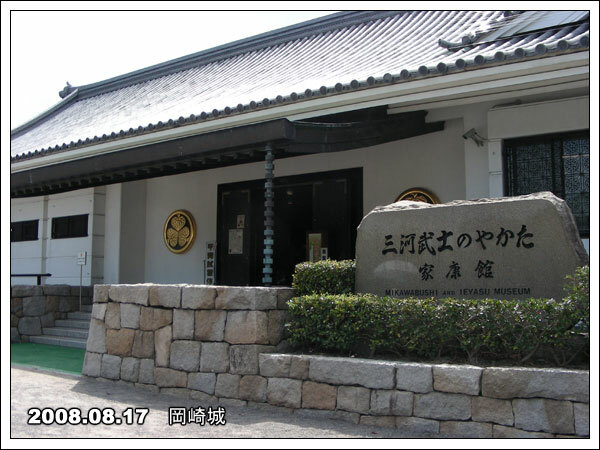 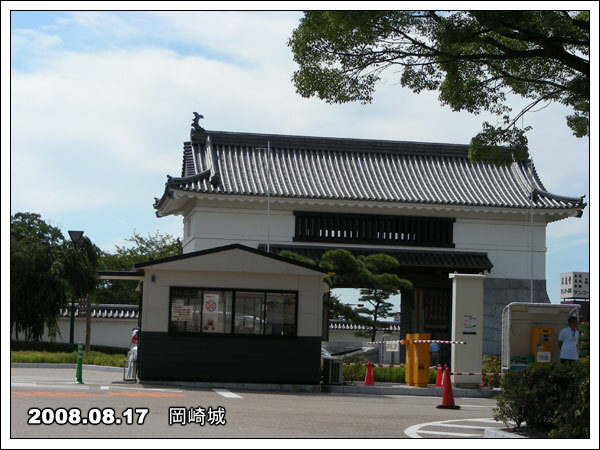 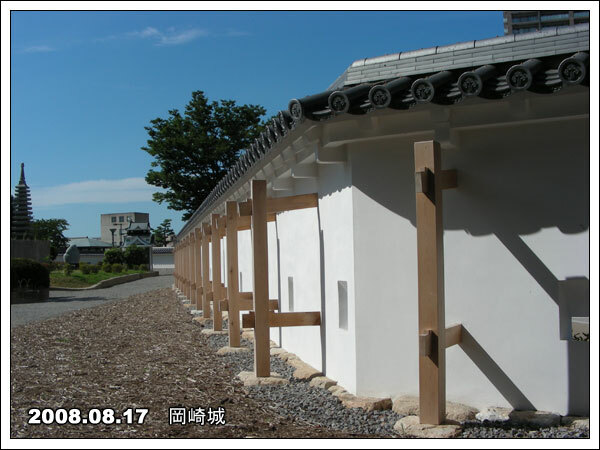 The prevailing belif based on recent research work, however, is tahat first Okazaki Castle was built in Myodaiji, Okazaki, in the first harf of the 15th century, and that Matsudaira Kiyoyasu moved it over to the present site in 1531. 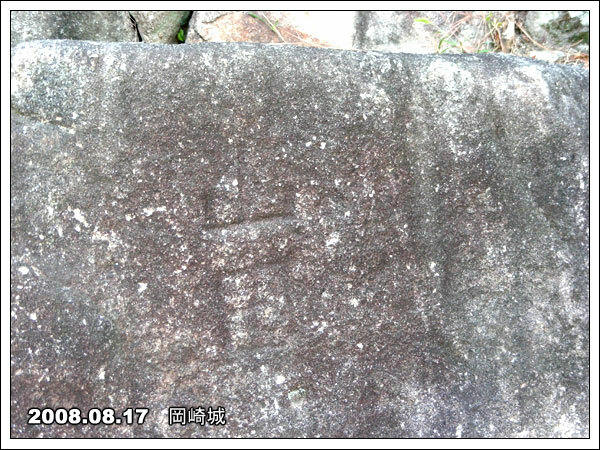 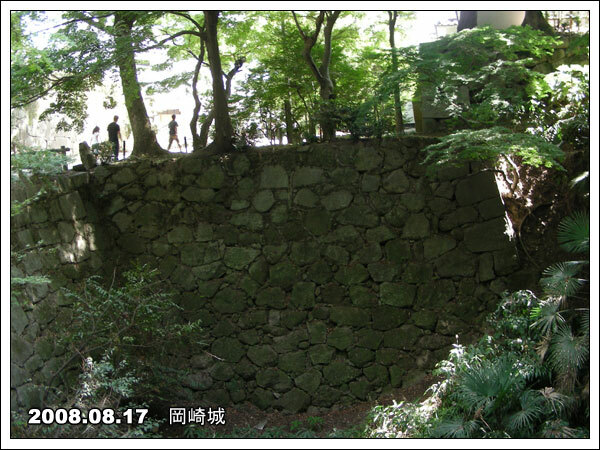 IIncidentally, the original castle was most probably a fort the size of the main citadel today, on a small plot of land. 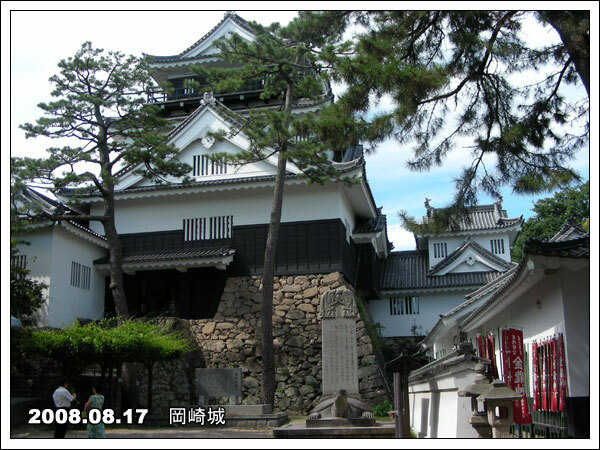 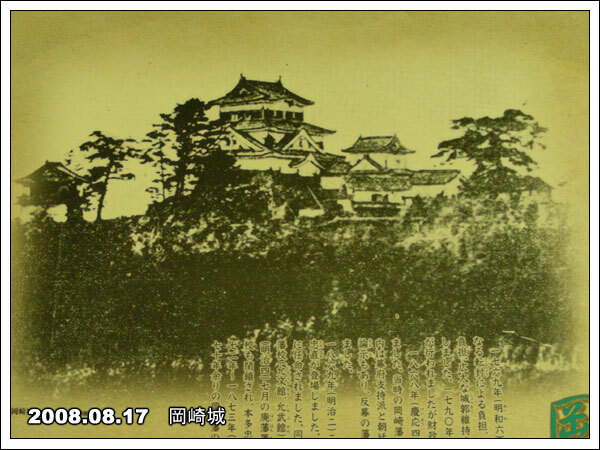 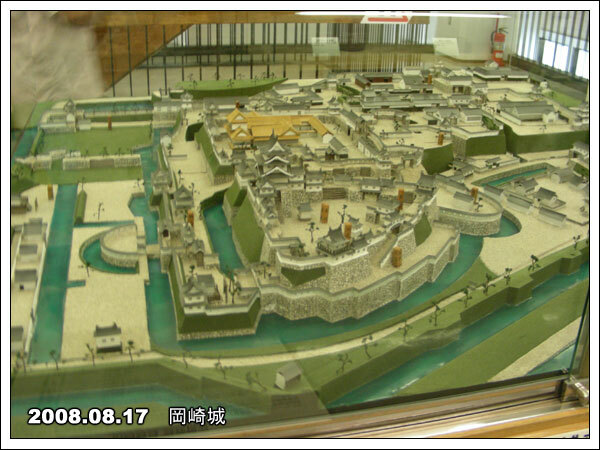 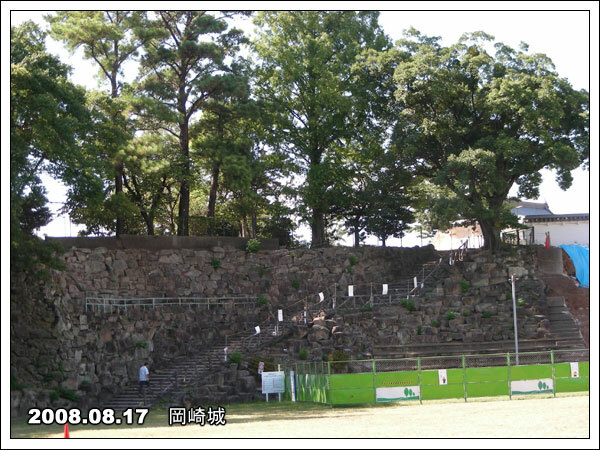 IIn 1590, however, Tanaka Yoshimasa, then lord of the castle, enlaged the precincts surrounded with moats, and Load Honda Yasunori built a complex castle tower well worthy of the name. 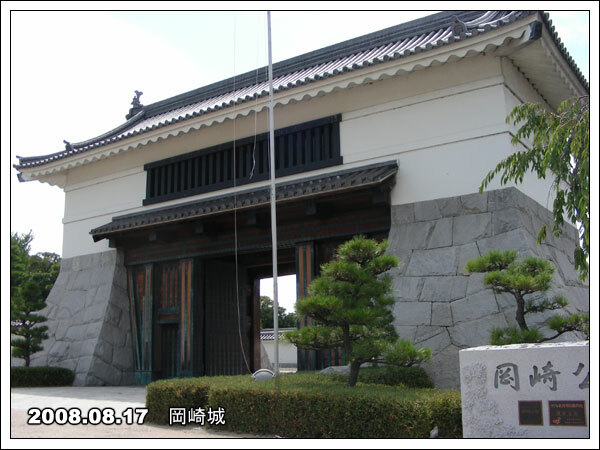 For 3 centuries, Okazaki Castle, honored as the birthplace of the deified Iyeyasu and cradle of the Tokugawa Shogunate ,was guarded successively by the hereditary vassal daimyos, who , thougt humbly fiefed, wielded enormous power, At the same time, Okazaki was valued as a strategic point along the Tokaido Highway. 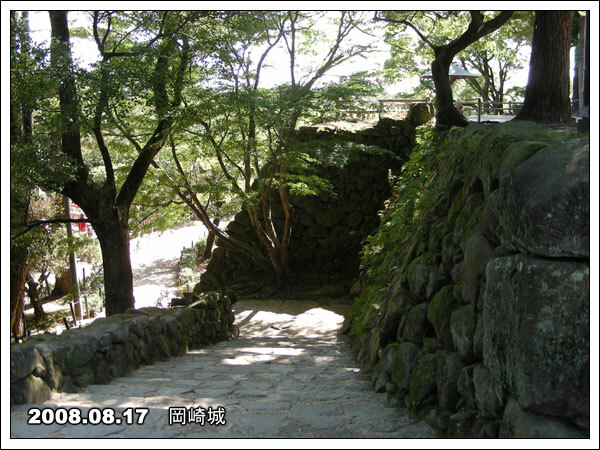 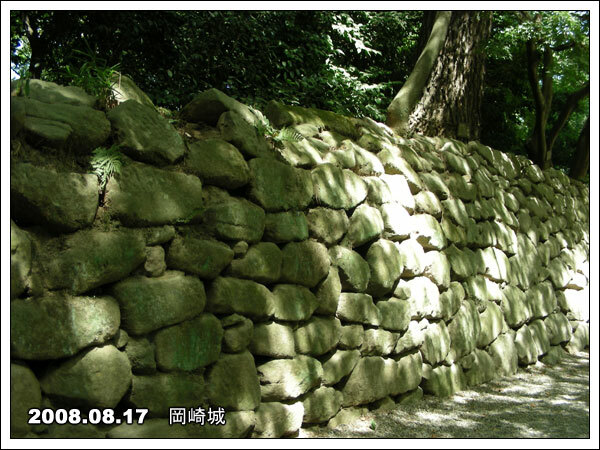 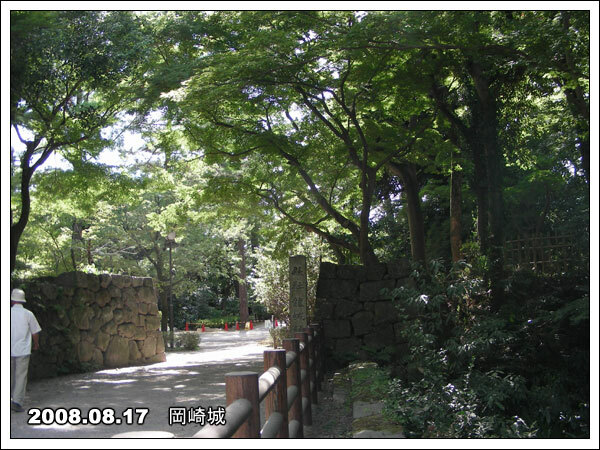 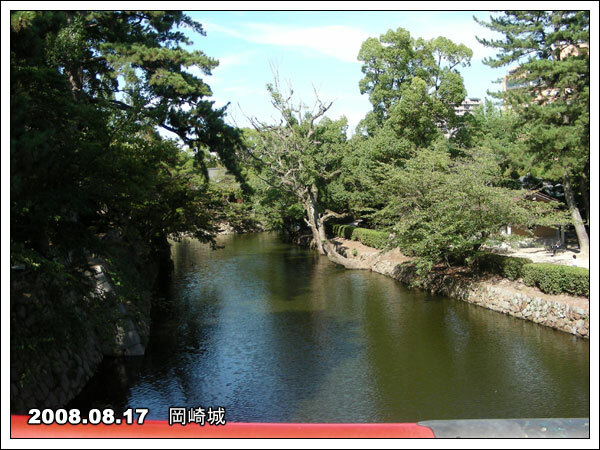 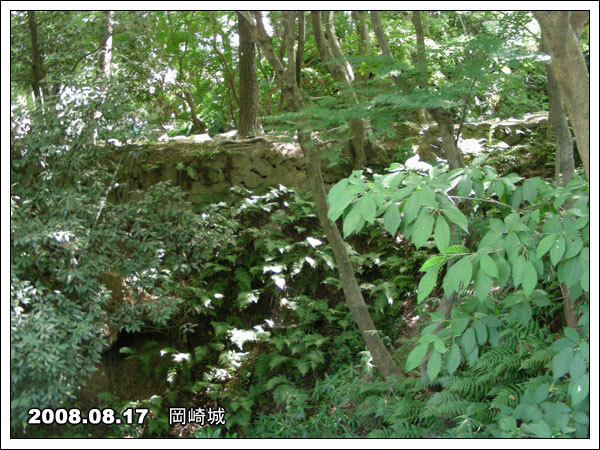 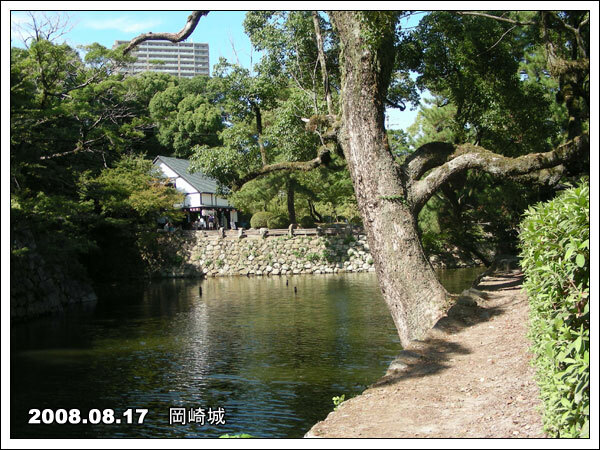 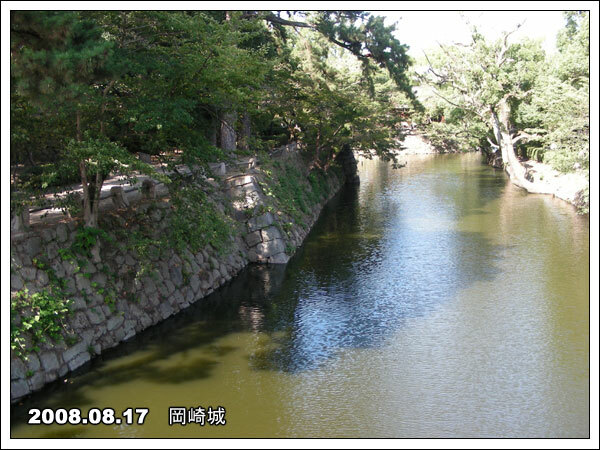 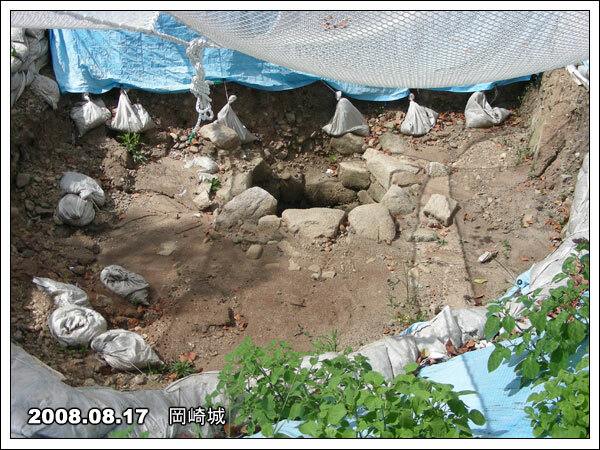 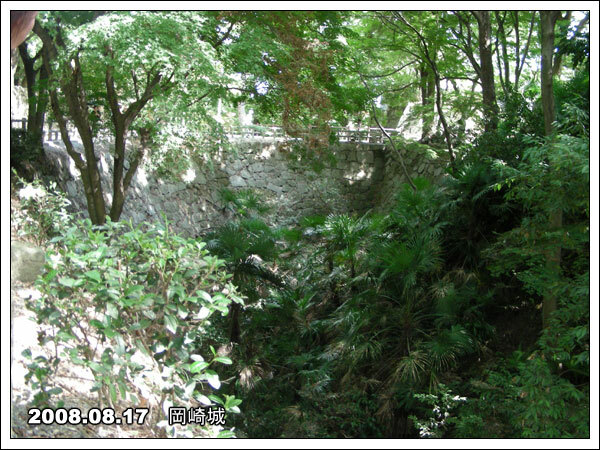 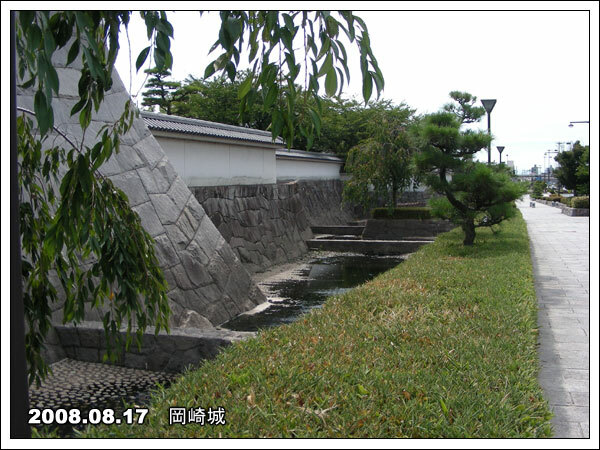 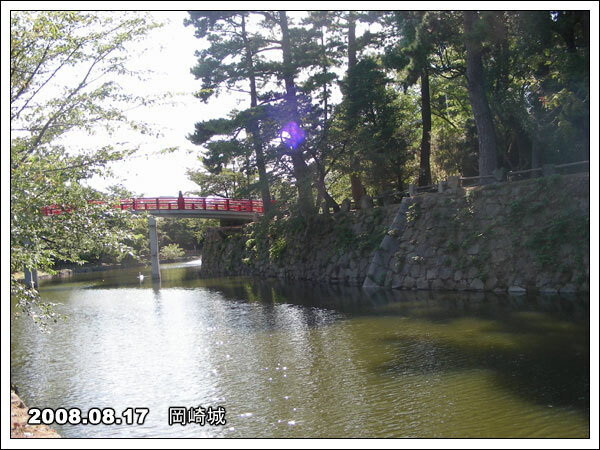 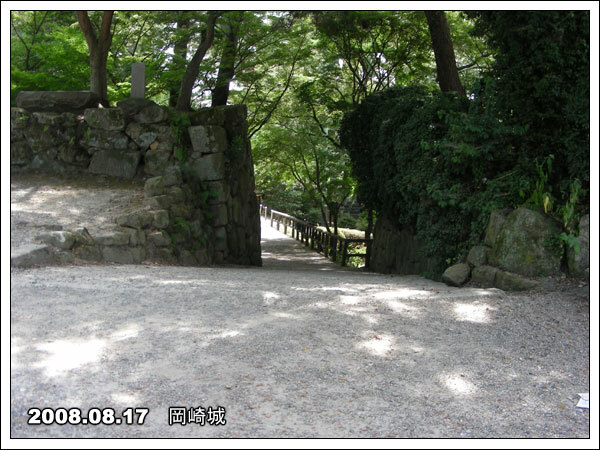 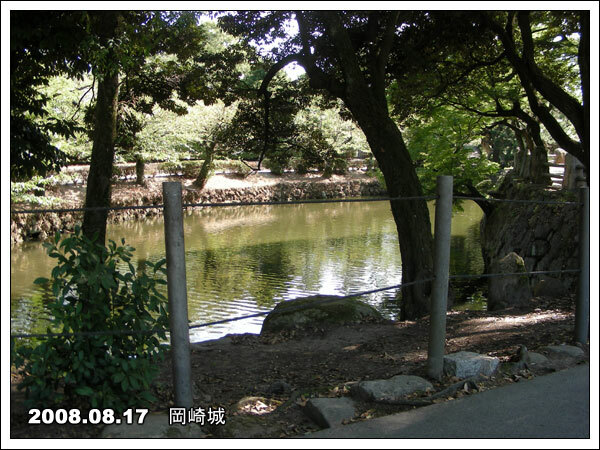 IIn the Meiji Restoration period, the feudal clans were abolished and in 1873 -1874, Okazaki Castle was demolished, leaving only its moat and stone wall.